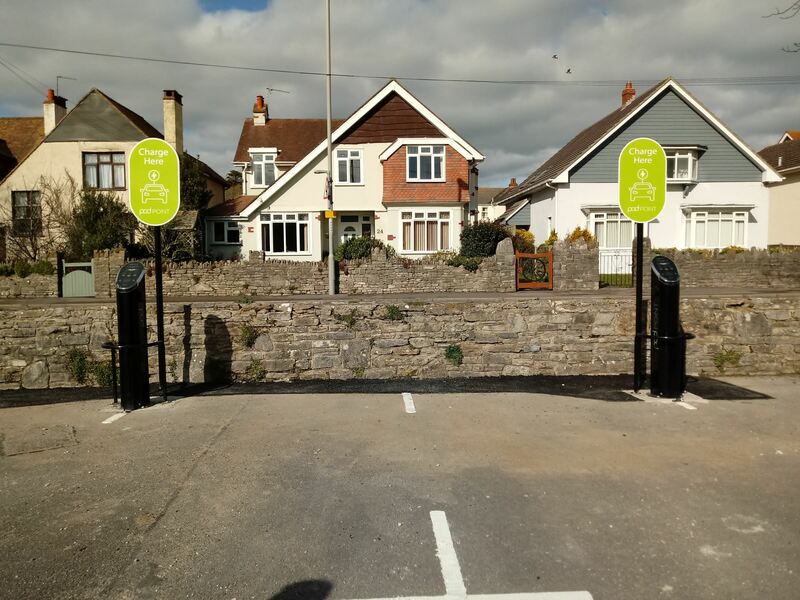 There are four x 7kW charging bays available in Main Beach car park, and two in Mermond Place car park. The POD Points are called ‘Paul-Neil’ and ‘Kate-Ruth (Main Beach), and 'Eddy-June' (Mermond Place). Each bay has a 'Type 2' universal socket. 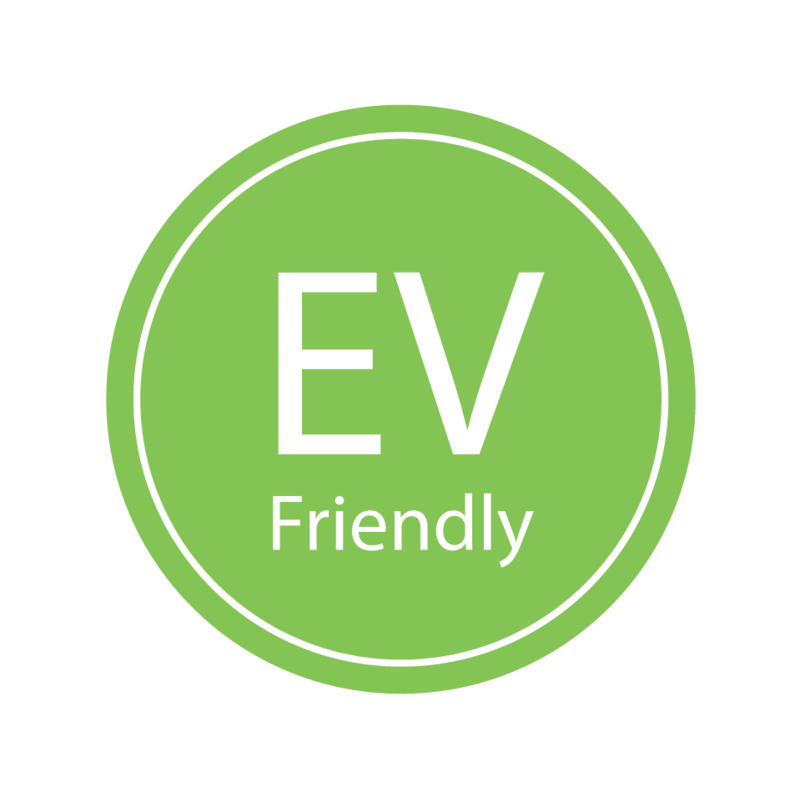 It costs 18p per kWh. 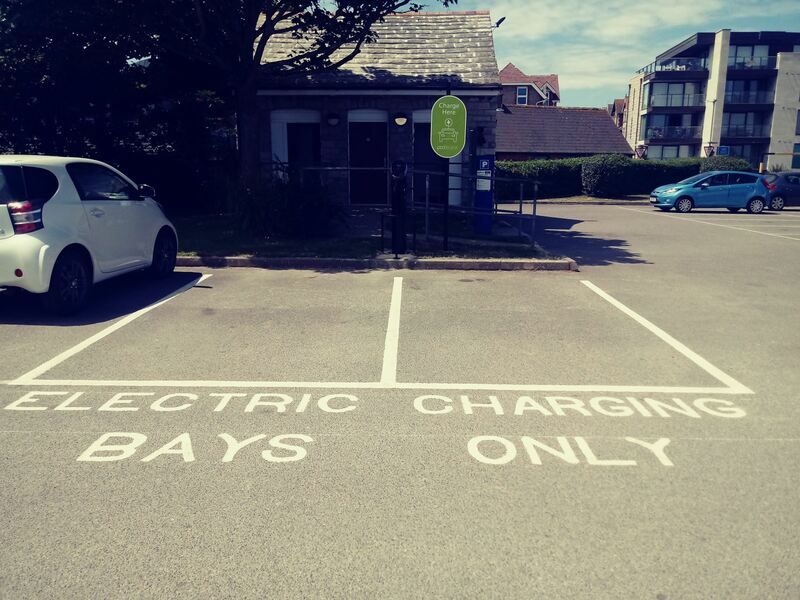 A valid parking ticket must be purchased whilst vehicles are charging, and there is a maximum permitted stay of four hours (Main Beach), and two hours (Mermond Place) in the marked charging bays. 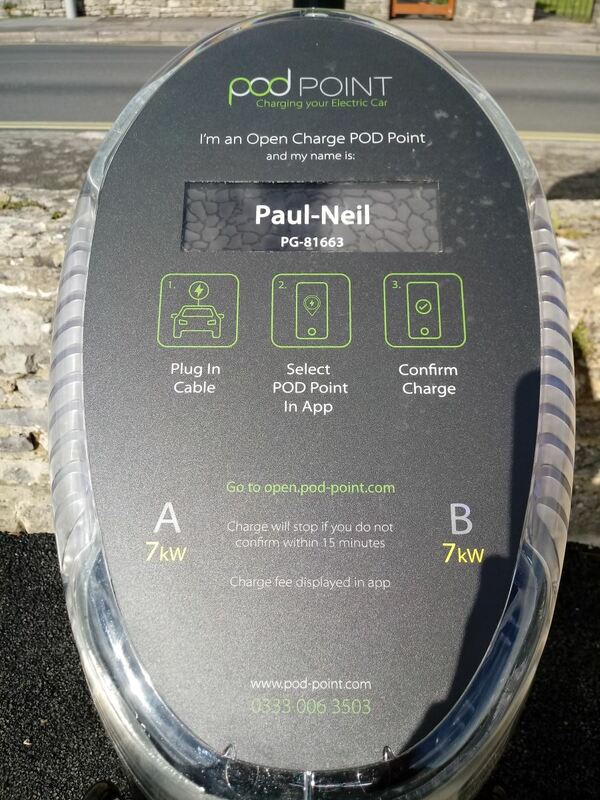 Use the Open Charge POD Point App to start charging and see live availability.